The Highlands Day Spa offers a variety of massage techniques to soothe and relax, including couples and pregnancy massages. We can provide quick full body massage or apply treatment specific techniques to get you back into the swing of your lifestyle, revived and fully charged. 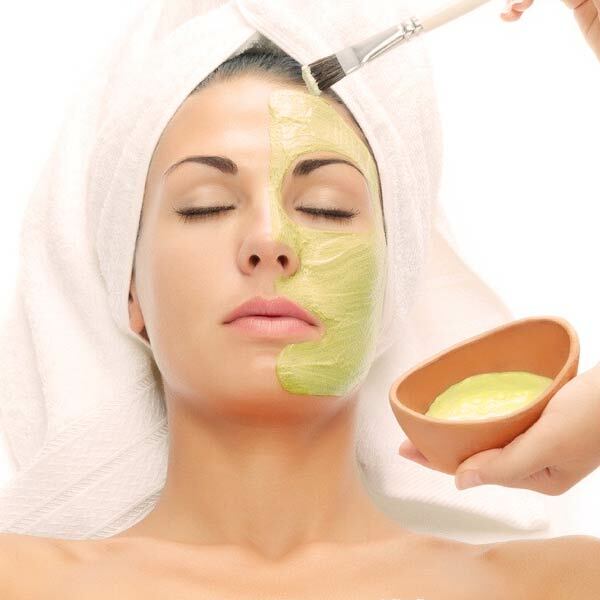 We offer a variety of luxurious facials and skin treatments for gorgeous, smooth and glowing skin. Our new facial product line targets the four main types of skin: oily, mature, sensitive, and combination. We also offer a variety waxing services for women and men. Silky, youth, radiant and healthy skin is just a call away here at Highlands! 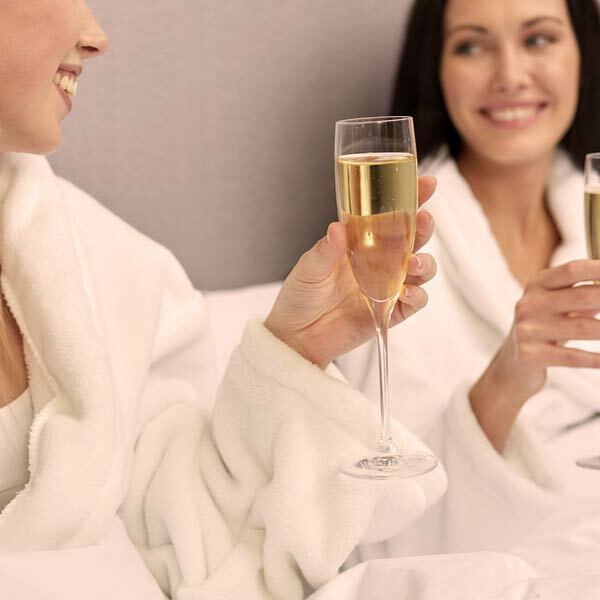 Combine 3 or more of any of our Highland’s Day Spa services to create your own package and get 10% off the total price! Call us at 208.773.0773 to schedule. Come enjoy A rejuvenating massage at The Highlands North that soothes tired or aching muscles, draws impurities from the skin, or many treatment specific massages that target those problem areas while you relax and benefit from the therapeutic effects of massage therapy. The Highlands Day Spa offers a variety waxing services for women and men. We strive to provide comfortable, blissful service and treatments and use only the finest waxes, which remove hair at the root, leaving your skin smooth and silky for weeks… Silky, smooth and beautiful skin is just a wax away! Enjoy a Highlands Manicure starting with a soak, nail and cuticle care, paraffin treatment, extensive hand massage and choice of nail color, or an amazing Pedicure with your choice of an “in-house” made sugar exfoliating scrub or paraffin dip, foot massage, nail and cuticle care, and choice of colored polish. The Highlands Day Spa now offers hair color and treatments including perms and weaves, hair cuts and highlights! 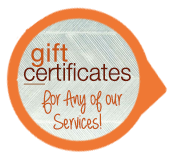 We fulfill all of your beauty needs and massage desires …Ahhhhhhmazing! 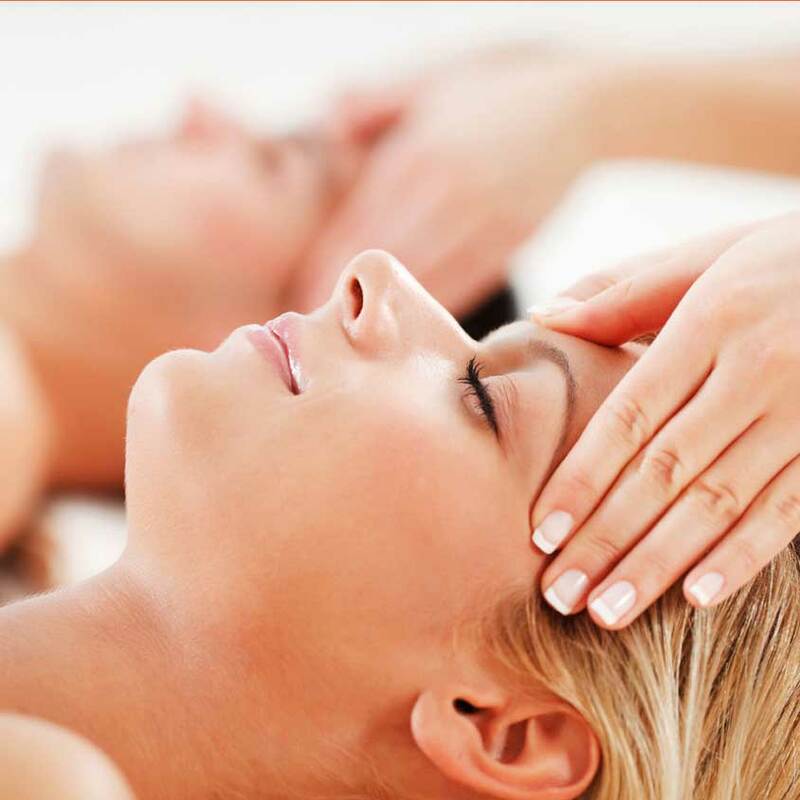 From head to toe, our professional massage therapists, skin and nail technicians will pamper you with a full range of spa packages and beauty treatments, including massage and reflexology, facial and body treatments.